Broome County is a county located in the state of New York. 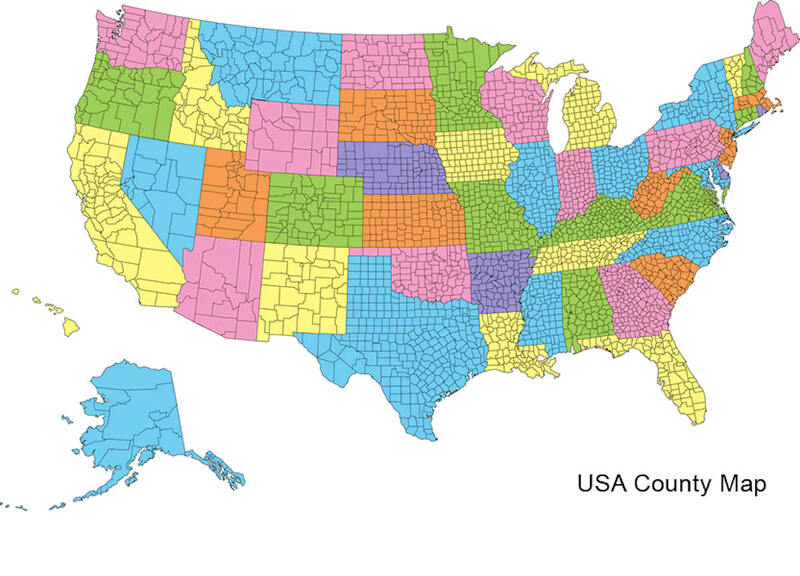 Based on the 2010 census, the population was 200,600. 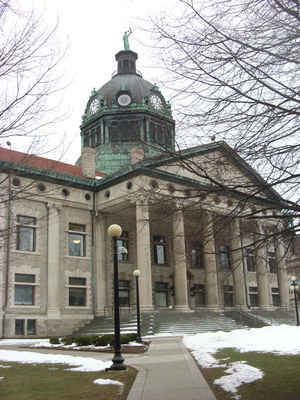 Its county seat and largest city is Binghamton. The county was named in honor of John Broome, who was lieutenant governor in 1806 when Broome County was established. Broome County is part of the Binghamton, NY Metropolitan Statistical Area. 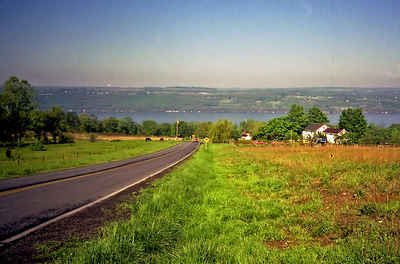 Broome County is defined by the valleys and hills surrounding the confluence of the Susquehanna and Chenango Rivers and the rich contrast between urban living in the Greater Binghamton area and the surrounding rural environment. Native Americans inhabited this area until the end of the American Revolution. Two main settlements were Onaquaga, near present-day Windsor, and Otseningo, located along the Chenango River, north of present-day Binghamton. Part of the Iroquois Confederacy, it was considered a threat to the revolutionists. The Sullivan-Clinton campaign removed the Native American population. After the Revolution, land was divided among many land speculators, including William Bingham, who obtained over ten thousand acres at the confluence of the Susquehanna and Chenango Rivers. The highest elevation is a US National Geodetic Survey benchmark known as Slawson atop an unnamed hill in the Town of Sanford. It is approximately 2,080 feet (634 m) above sea level. An area due east on the Delaware County line in Oquaga Creek State Park also lies within the same elevation contour line. The lowest point is 864 feet (263 m) above sea level, along the Susquehanna at the Pennsylvania state line. As reported by the Census Bureau, the county has a total area of 715 square miles (1,853 km2), of which, 707 square miles (1,831 km2) of it is land and 9 square miles (22 km2) of it (1.21%) is water. Broome Community College, also known as BCC. The school serves as a two-year associate-granting institution for local residents. Ridley-Lowell Business and Technical Institute, Ridley-Lowell is a career technical institute that offers career training programs.